Some people take a walk a day to keep the addiction away. 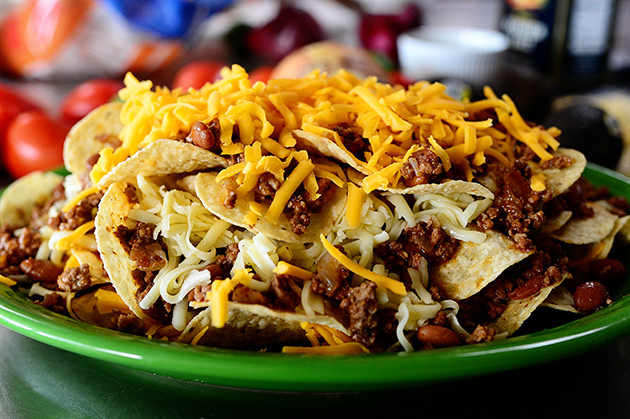 I Google images of nachos when I'm stressed. Because nachos are my favorite things (like in a bunch of different categories not even involving food). Bottom shelf sports stadium nachos. Bougie gourmet nachos. All of the nachos. Just looking at pictures of nachos calms me down. Hey, self-care is self-care however you do it. Try it. 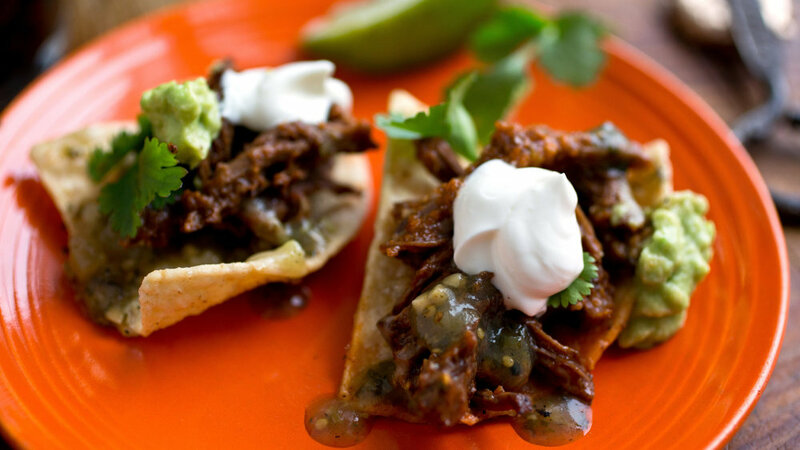 Bougie braised short rib nachos! Nachos so simple I don't know why I don't have a plate of them in my lap like right now. because life doesn't always go as planned? Just a close up of a bunch of yummy stuff. P.S. I just wrote a whole blog about nachos. I feel like I’ve finally given nachos their due and honored them according to their relevance in my life.